Thank you for purchasing your new kitchen from Leekes. 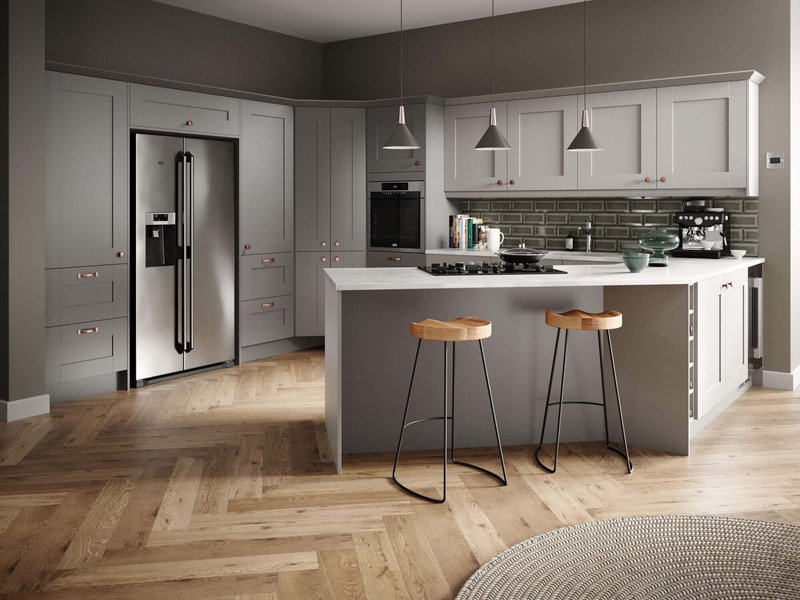 We would like to take this oppurtunity to reassure you that you have made the right decision as we have over 40 years of experience of helping customers with their kitchen project and we aim to use the knowledge we have gained in that time to try to ensure your new kitchen is all you wish it to be. It is important that you spend some time to read the document below carefully as it will explain what will happen in the coming weeks as all the elements of your new kitchen are manufactured and then delivered.